Map of survival in mini cubes. Surpasses the achievements and defeat the final boss. 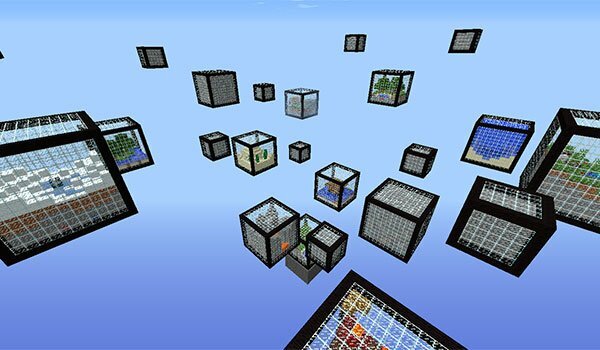 Micro Cubes 1.8 is a survival map in which shall appear in a small bucket. We can not leave this cube until we make the achievements the map itself indicates. And we say that we can not leave, because there are a ‘Worldborder “will not allow us to escape the bucket, to get make the achievements. Once surpassed the achievements of the first bucket, the range of “Worldborder” will expand to a total of 24 blocks. 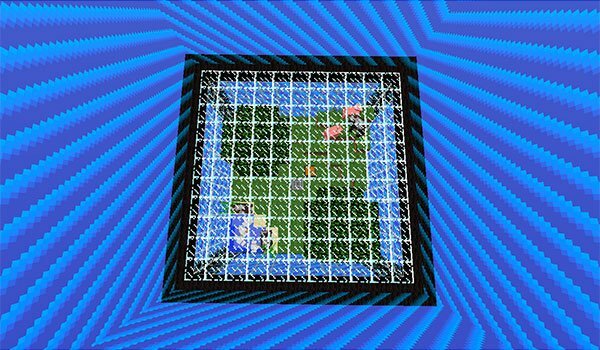 This will allow us to access a new cube, and so will be completing the world. Once completed the world, you can access the Nether to reach the castle where the final boss. How to install Micro Cubes Map for Minecraft 1.8? Paste the downloaded folder map into the “.minecraft/saves” folder.